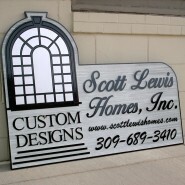 Sandblasted signs offer a unique, handcrafted touch to your image. 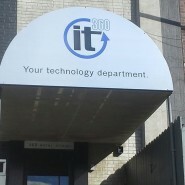 Every sign is hand made and hand-painted to create a long-lasting quality image. We made sandblasted signs form redwood, cedar, and high density urethane (HDU) foam. 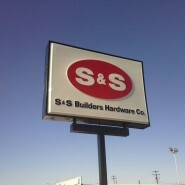 We provide and install new lighted signs and refurbish existing ones. 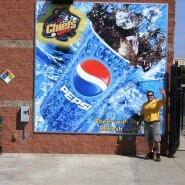 We use printed and/or cut vinyl to produce vibrant, long lasting sign faces. To keep your sign working for you at night, we stock a complete inventory of high-output fluorescent lamps and ballasts for when service is needed. Awnings add a touch of class to your business and are functional as well. Protect your entrances from the elements and keep out the glaring sun. We can also incorporate your logo for advertising or identification. We offer installation for all our awning projects.